Location, location, location..this beautiful RENTAL POOL unit has it all. 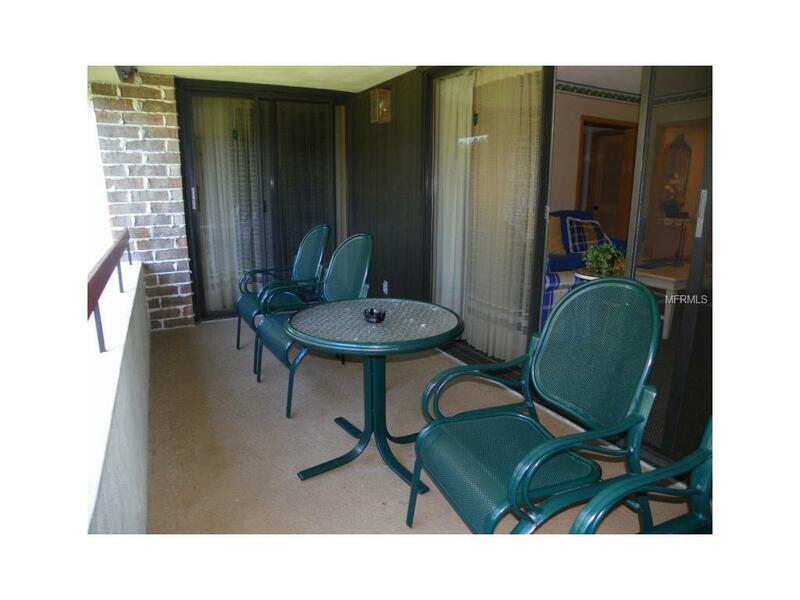 2 bedroom/2 bath 2nd floor unit has room for everyone. Guest bedroom has 2 twin pillow-top beds and there are 2 queen pillow-top beds in the master bedroom. Need more space? There is a queen size sleeper sofa in the living room. Bathrooms are both updated with granite counter-tops and tiled bath/shower. 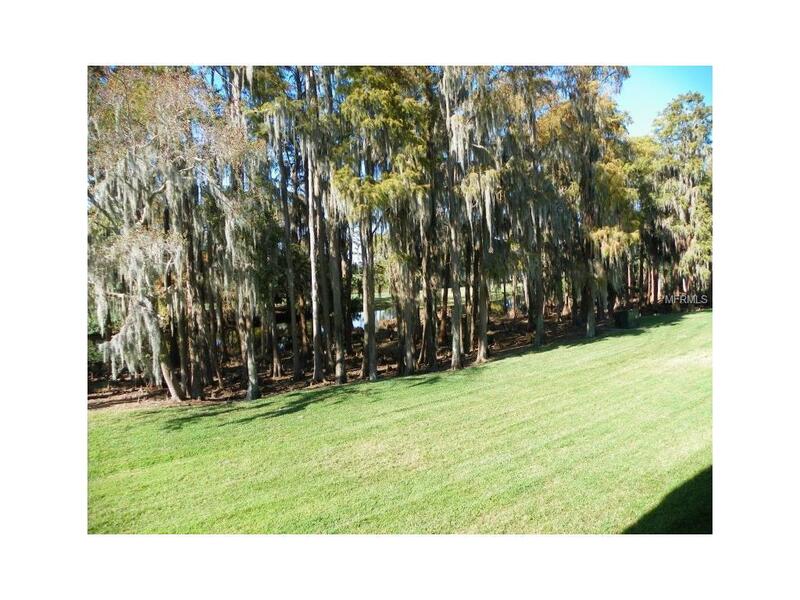 Enjoy sitting among the cypress trees while relaxing on the balcony overlooking the 18th fairway on the Island Course. The Island Clubhouse, pool and Turnberry Pub are right next door. 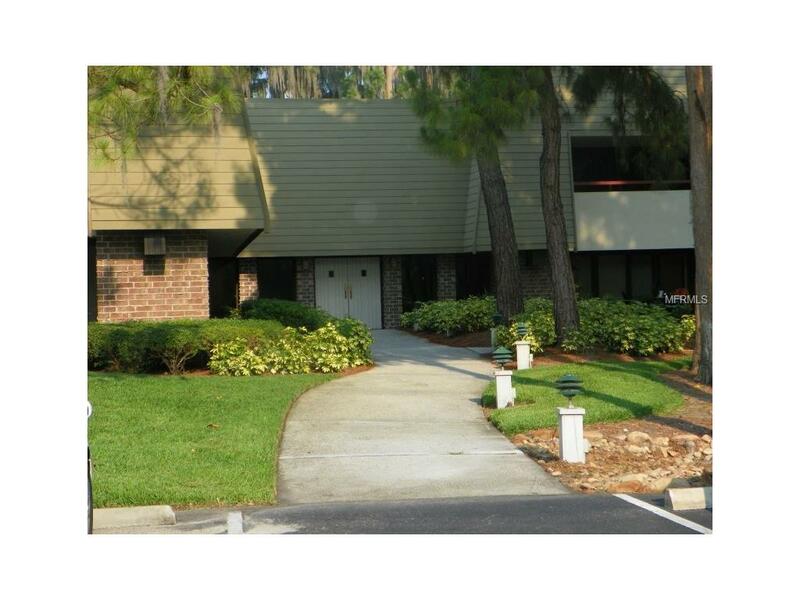 Make this your vacation retreat and live the Innisbrook Life Style! !Several levels of club memberships are available for purchase to participate in the Innisbrook amenities. Innisbrook condo owners have the option to participate in the Resorts optional Rental Pool program (condos in lodges 1-24 only). 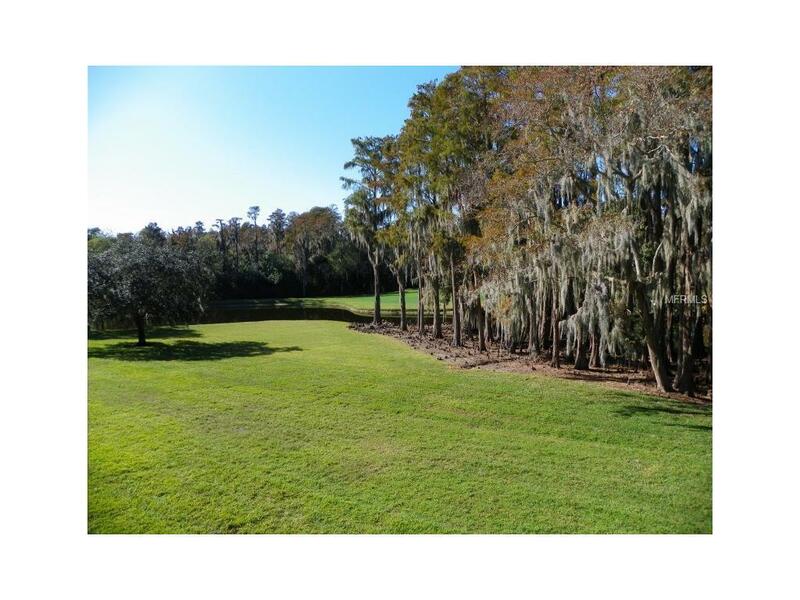 Situated on 900 wooded acres of rolling hills and 70 acres of lakes, Innisbrook, A Salamander Golf and Spa Resort is located just 25 minutes from Tampa International Airport. Innisbrook features 72 holes of championship golf, 450 spacious guest suites and rooms, four restaurants and three bars, the Innisbrook Golf Institute, 11 tennis courts, the new full-service Salamander Spa with 12 treatment rooms and state-of-the-art Fitness Center, six swimming pool complexes, a nature preserve, and three conference halls with 65,000 square feet of meeting space.